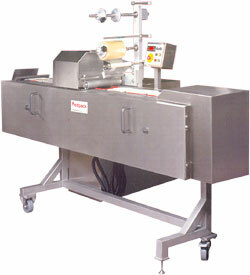 The 'Hotshot' Sandwich Wedge & Food Container Sealer. Easy to operate machine with variable speed conveyor 15 - 40 packs/minute. 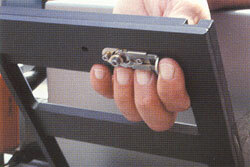 Quick change wedge plates for rapid cleandown and product change. 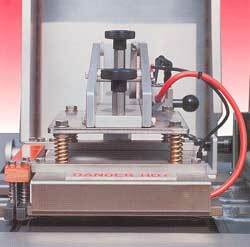 Unique 'press' action heated sealing head for consistent top quality seals.